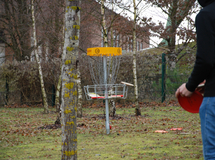 Disc golf is played on 14 courses at the Family-Garden Eberswalde with the motto „the round must go into the basket“ and each course provides new challenges. The game principle is borrowed from the golf sport. However, disc golf is not played with white balls which go into holes in the ground, it is played with disc golf Frisbee discs which go into catching baskets. Disc golf is a sportive pleasure in harmony with nature. 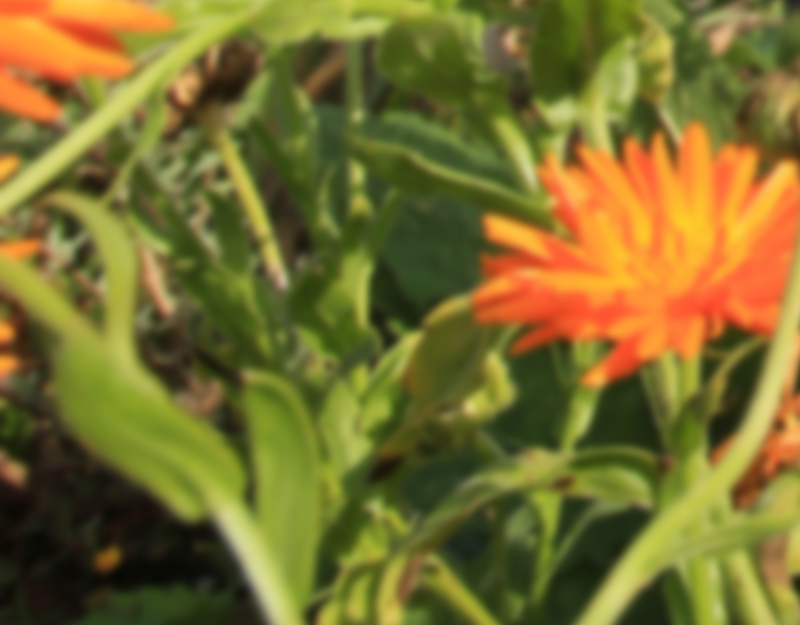 The specific features of the Family-Garden are perceived consciously while playing, because the players have to deal with the environment in the sequence of the courses. Here, imaginative solutions are developed to overcome these natural barriers. Everybody who has fun throwing a Frisbee can play disc golf. The game is suited for people at any age and any fitness condition, because it particularly depends on coordination and concentration and not athleticism and condition. Every player tries to reach this basket with the least throws possible. A throw is followed by the approach to the basket which may include several throws and finally „putting it into“ the basket where the disc is received by metalchains. Here, the disc is thrown from the spot where it came to a rest. The player with the lowest number of throws win. Every player must bear two things in mind: respect the nature and make sure before every throw that there is no danger for another visitor or player! The spectrum of active players in Germany ranges from pupils of primary schools to pensioners. Disc golf is a sport which can be exercised a whole life and 365 days a year. Rental costs: 2 disc golf discs/day: € 3.00. Security for 2 discs amounts to € 20.00. Disc golf discs can be rented at the information in the tourist centre (main entrance). Do you like disc golf and want to continue playing it? You can buy your own set here. You can best learn and play disc golf with a specially developed golf disc and not with a beach Frisbee. Tip: ask more experienced golfers for tips! It is a custom among golfers to instruct new people on the game. 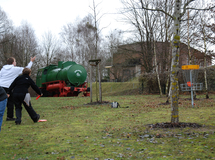 Training: You can personally arrange a disc golf training with Joerg Eberts at (+49) 0157 - 74 29 00 83 or by E-mail joergeberts@googlemail.com. 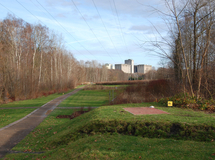 History: disc golf is a traditional outdoor sport from the USA which is played in Europe since the late 70s. It is relatively unknown so far, however, this sport enjoys increasing popularity. We wish you a lot of fun and good throws on our disc golf course!